So its February already and we are due to start doing events again. We have 3 shows this month in London starting with Alexandra Palace on 7th Feb. This huge fair at the birthplace of television is a great day out with over 600 traders. 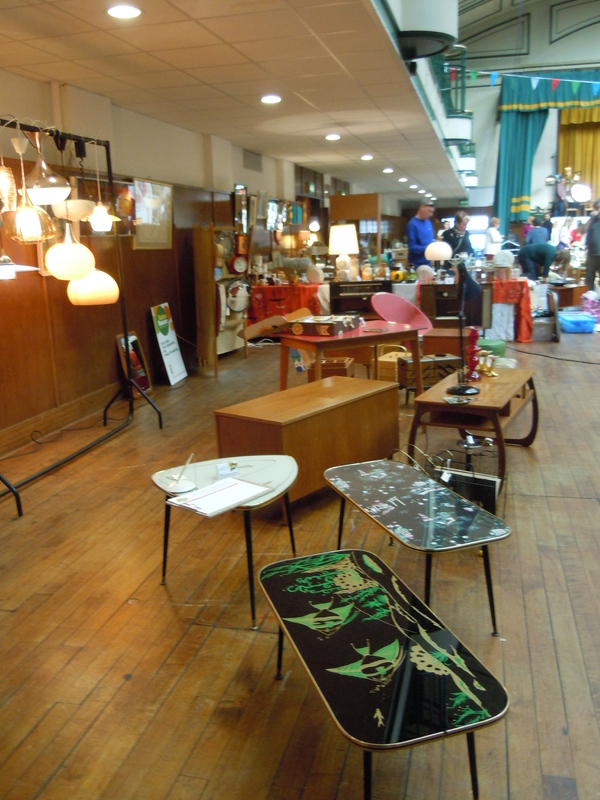 We are back at the South London Vintage Furniture Flea in Clapham on 21st, with Judy’s Affordable Vintage Fairs.This very busy fair had queues around the block at its first visit and is a must for all vintage furniture aficionados looking for a bargain. We end the month at the fabulous Midcentury Modern Show at Dulwich College. A taste of design heaven for the soul. It is advisable to book in advance and tickets can be bought from the Modern Shows website. Full address and opening times for all shows are available on our events page.